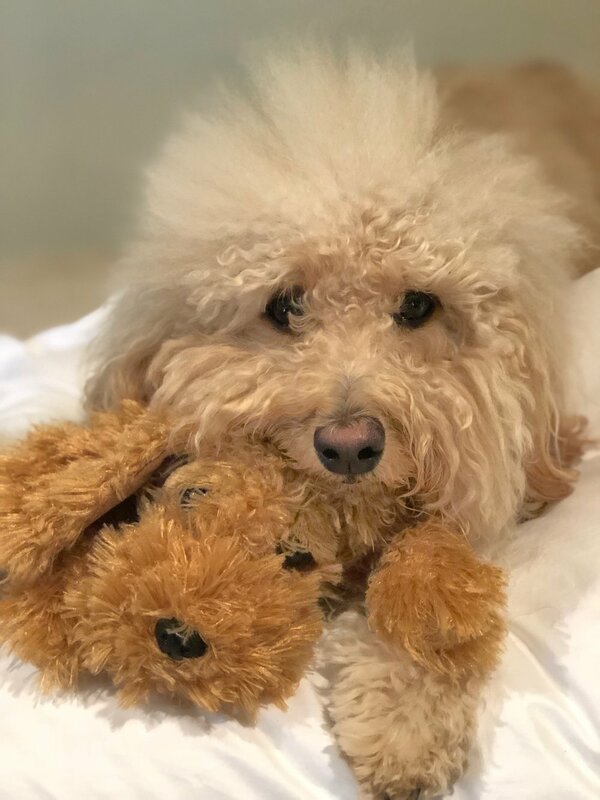 We cannot think of a better throw pillow for our beds than a life like pillow of our pups. LiLiPi Brand does just that. These pillows capture the look, shape and personality of our dogs. 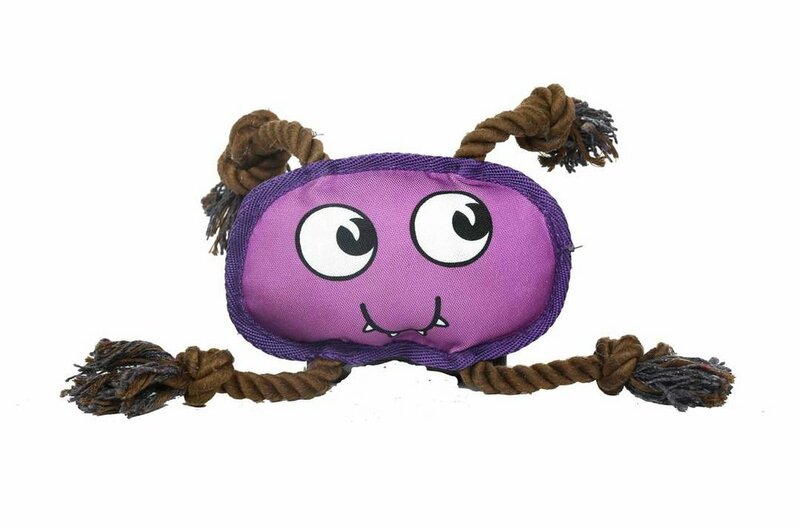 The double-sided, handmade pillow has a soft velvet polyester cover and polyester fill. LiliPi makes for a great, sentimental gift. AJ loves playing with pillows, so I was a bit worried he would destroy it in the first half hour. Luckily, LiliPi is machine washable and the company provides lifetime warranty. The creators make the process fast and easy. To make your own pillow, simply upload a picture of your pup here. The beanie is super soft and adorable. 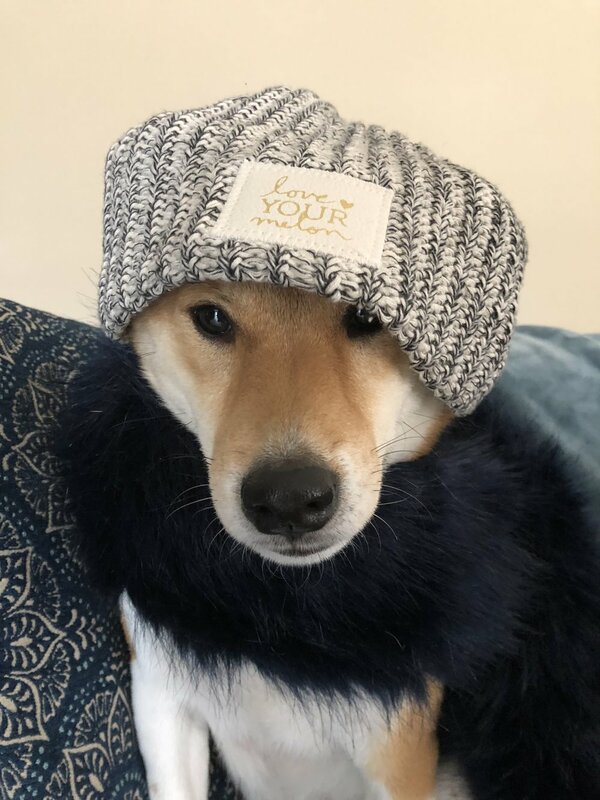 We love it and can't wait to wear it this winter! Anywhere we can bring our pups (that's not the dog park) is definitely a plus. 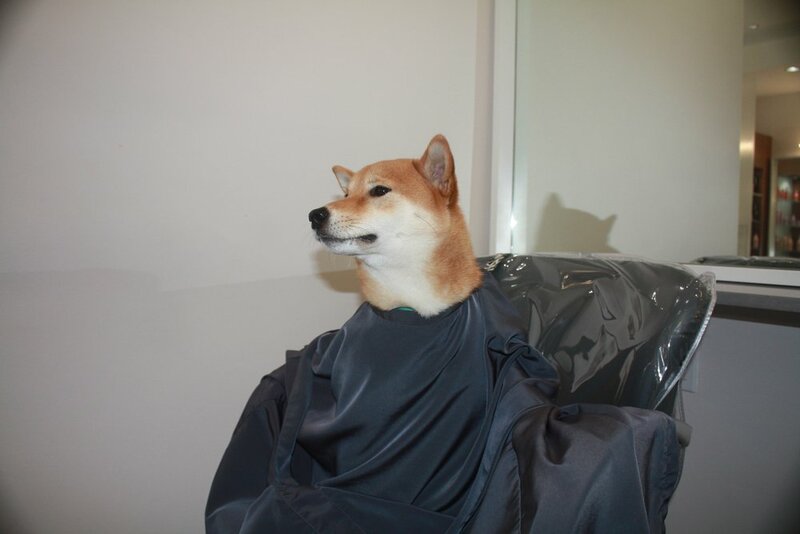 Want to get your hair done but feel bad about leaving your pup at home? Check out Jeffrey Stein 78! 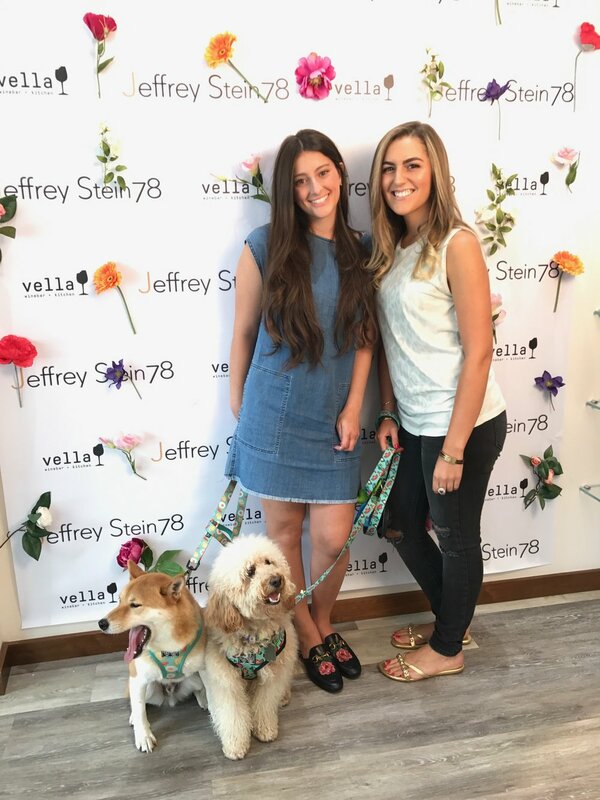 Jeffrey Stein 78 is a hair salon on the Upper East Side in NYC that welcomes your pup to tag along. AJ and Nocci relaxed as we got blowouts and our makeup done. The staff was very friendly and welcoming to our pups. We were impressed with the stylists and makeup artist, who listened to our requests for voluminous blow outs and natural makeup. Our day of glam was definitely better with our best friends by our side. Of course, we then had to take pictures of our dogs!